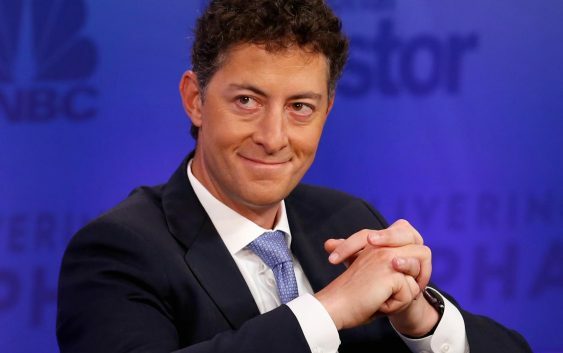 Starboard Value CEO Jeffrey Smith says he is optimistic over his firm’s investment in Newell Brands. Smith revealed in a filing last week his hedge fund is seeking four board seats at Newell Brands, potentially putting the firm at odds with Carl Icahn, who received control over multiple board seats in an agreement with the company last month. The activist investor appeared from the sidelines of the 13D Monitor’s Annual Active-Passive Investor Summit in New York City. 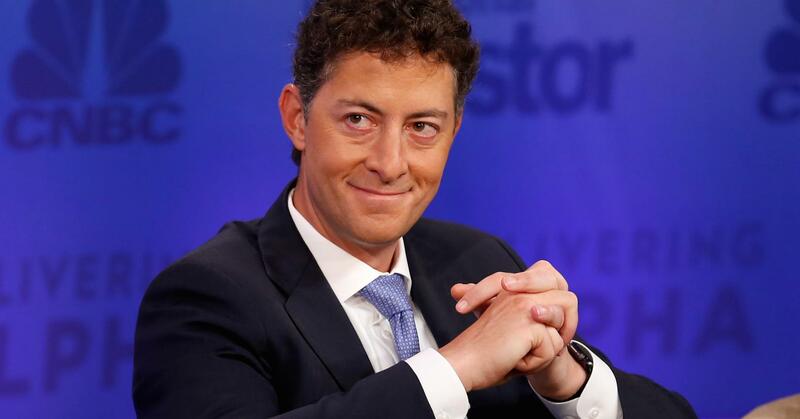 Smith is a chief executive officer and chief investment officer of Starboard Value LP. Michael Cohen hearing: What falls under attorney-client privilege?